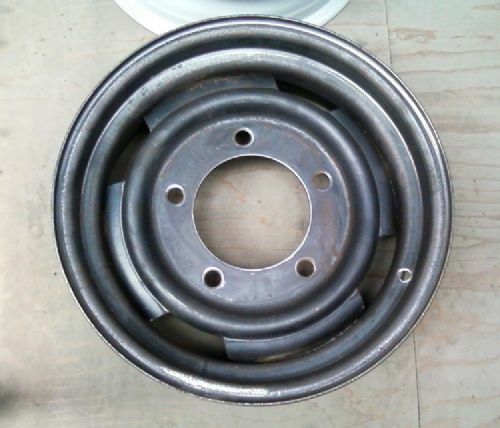 Brand new wheel with 16" rim in bare steel, specifically made for Citroen H vans. The wheel is supplied in bare steel so you can paint or powder coat in a colour of your choice. Price is per wheel. 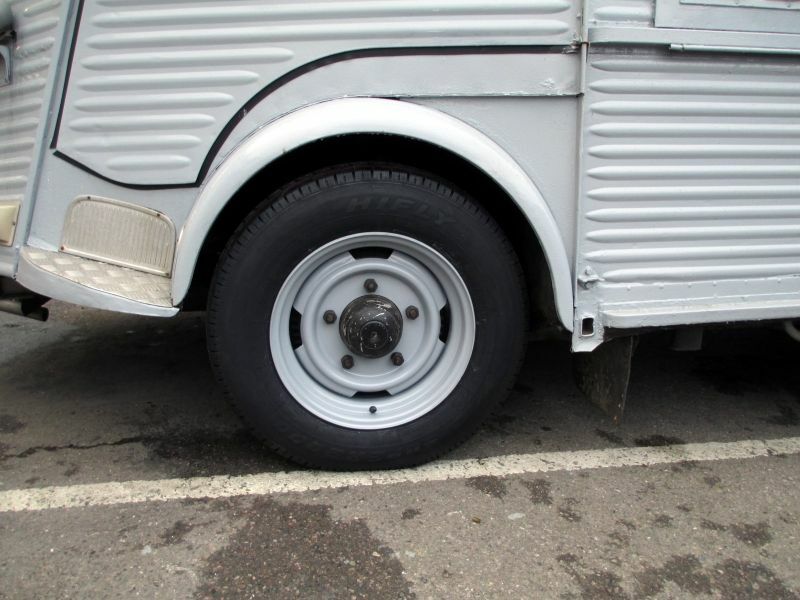 We recommend using 195/75R16 or 205/75R16 tyres on these rims. 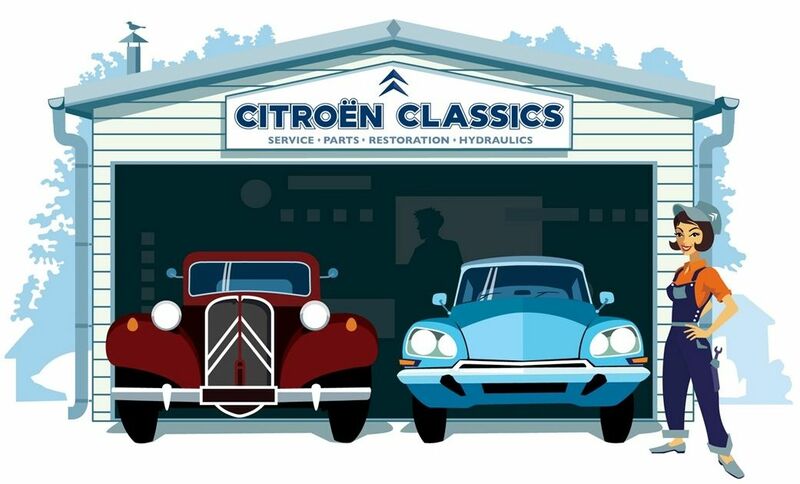 The 205/75R16 tyres give taller gearing which is always useful on an H and is very close to the rolling circumference of the original 19R400 tyres. 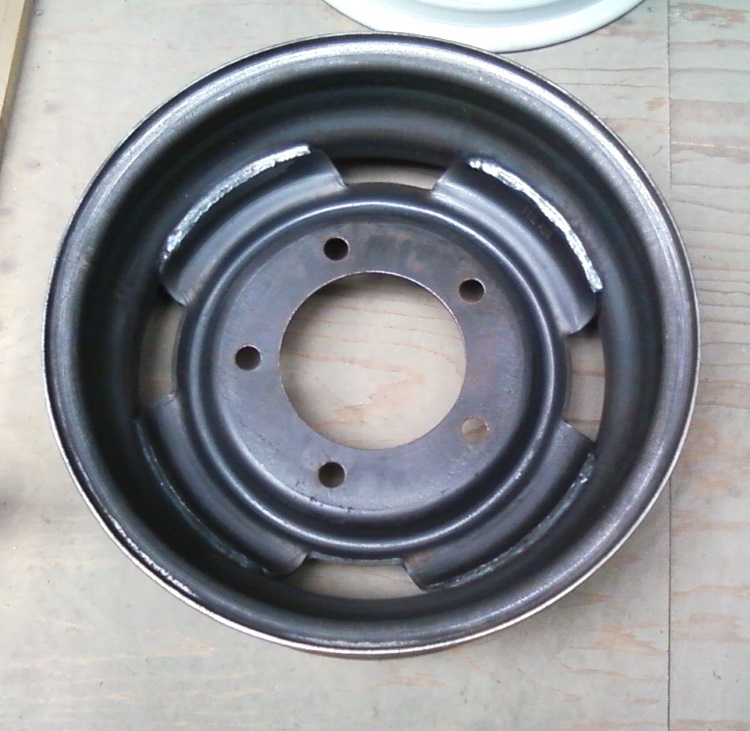 The third photo shows one of these wheels powder coated to match the van and fitted with a 205/75R16 tyre.